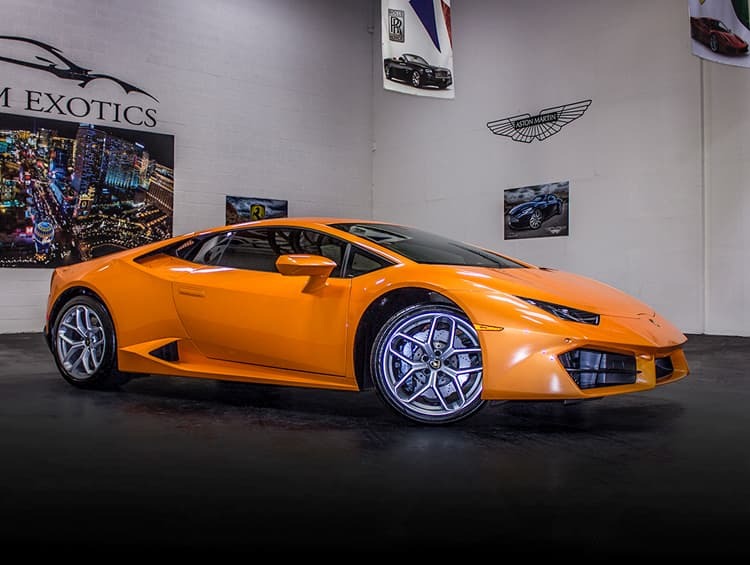 For Lamborghini Huracán rental in Las Vegas, choose the inventory at Dream Exotics. 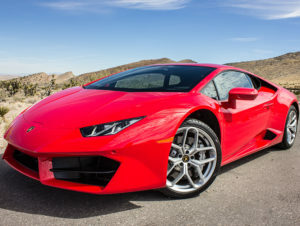 We have the largest fleet of Lamborghinis in town at the best rates. 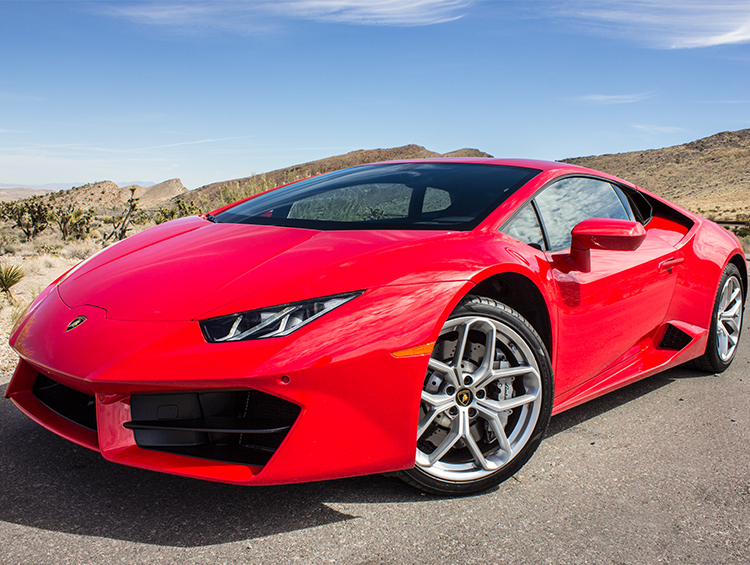 Are you ready to feel the thrill of 610 horsepower as you sprint to a top speed of 203 MPH? Cruise down the Strip in a Lambo and experience Vegas the way it was meant to be: in luxury and style. 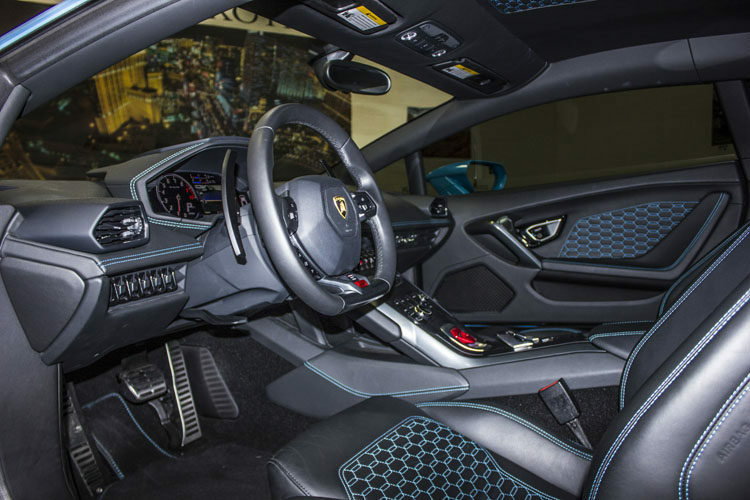 This 7-speed automatic beast can be driven by even the most novice car enthusiast. 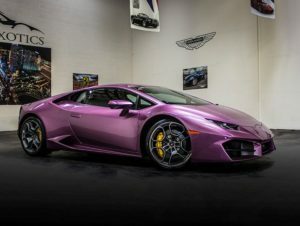 The Lamborghini Huracán does pack a punch when it comes to power but have no worry because the handling is absolutely exceptional. 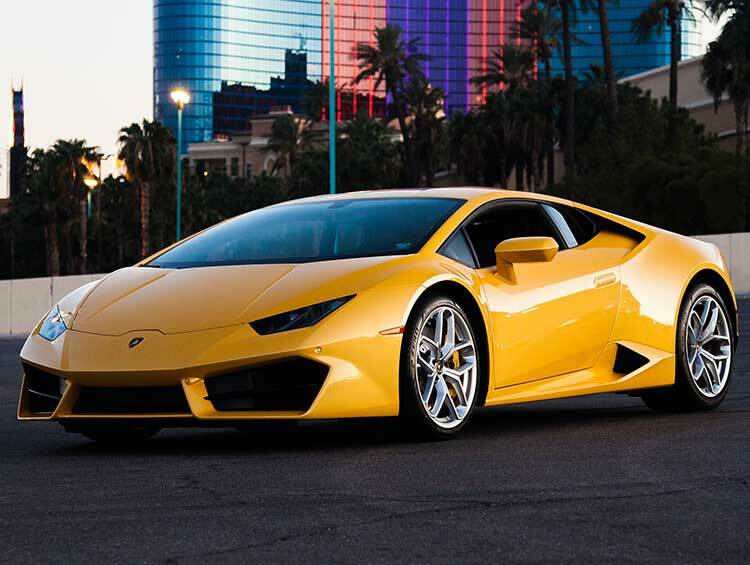 Find yourself hugging curves at the Valley of Fire or taking a quick cruise out to Red Rock Canyon, it’s up to you. 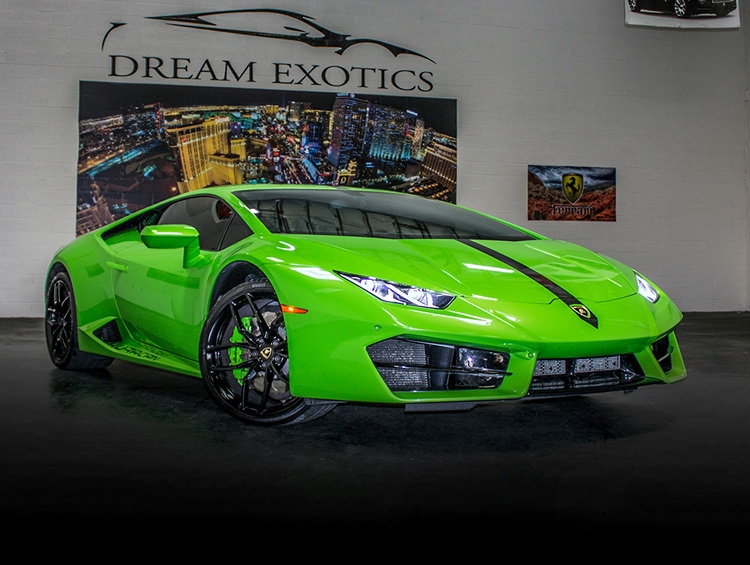 Whether you’re looking to experience the thrill of an exotic supercar or you’d like to show up in style at a big event in Vegas, Dream Exotics has the Lambo you need. 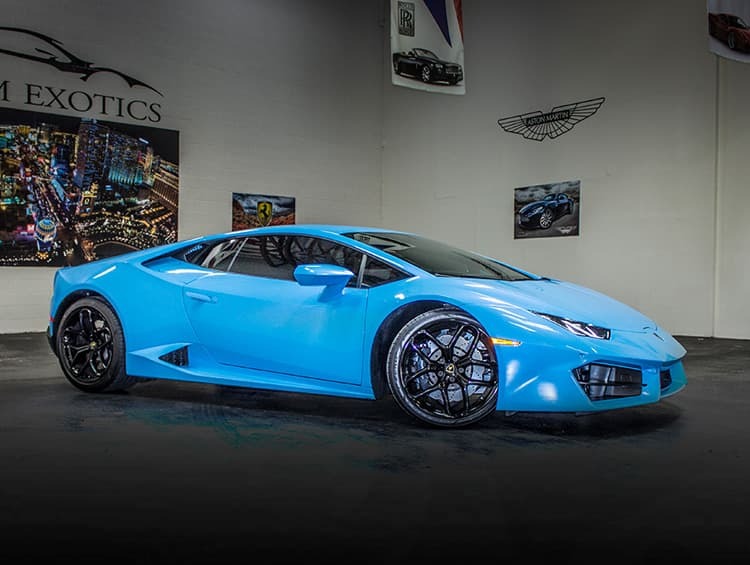 Rent a Lamborghini Huracán in Las Vegas from Dream Exotics and upgrade your next vacation. 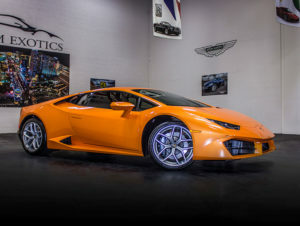 As one of the most popular sports cars available, we have the largest inventory of Lamborghinis available in Las Vegas. 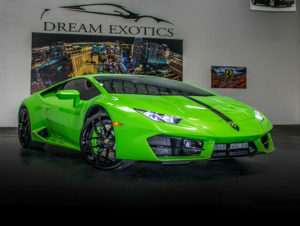 Call Dream Exotics today and reserve your Lamborghini Huracán rental.